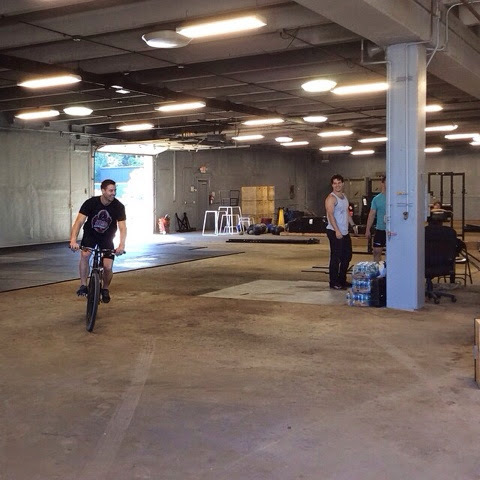 joelk423: "Henry was helping with the move today #famouspeople"
So on his day off from filming Batman v Superman, he helps his Detroit CrossFit friends move. Yeah. Henry is just too much. 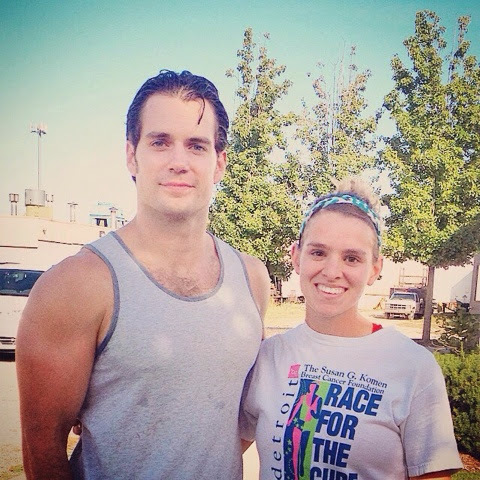 daynakleist: "Henry Cavill was at our gym today! He's such a cool guy!" Henry with trainer Michael Blevins (@sworntoblack) at the new gym. 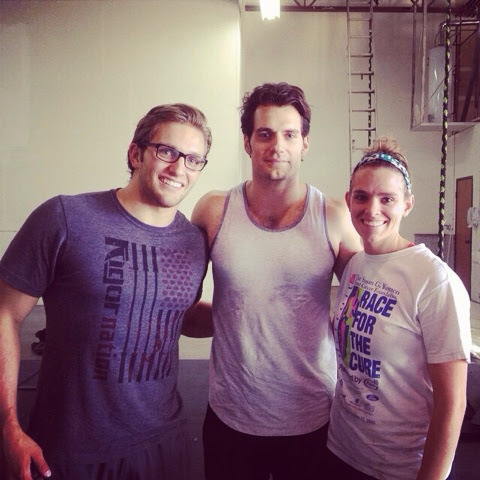 Whenever he's not on set, Henry has been supporting Michael as he participates in CrossFit events. First at the Michigan Barbell Classic, and most recently at the Pure Michigan Invitational. Top guys these two. Congrats on the new place! Mmmmm...Beautiful pics with Crossfitter Friends...Glad they enjoyed nice weather today. Thank you for sharing , really beautiful photos Henry looks great in good condition ready The Rock Run on Gibraltar ! Love to see him happy and enjoying his free time helping others. He really is a nice guy with a beautiful heart. Seriously. Just when I thought my crush would mellow out....BAM! Henry behaves like an amazing human being and I'm infatuated again.